I am so excited to introduce you all to Jennifer aka Jenny. I have been reading her blog: I know, right? for over 3 years and I can say that, by far it is the most interesting blog in the blogosphere. She has single handedly improved my general knowledge and entertained me at the same time, with her witty and succinct write ups on celebrities, models, artists, etc. ... She has a flare for narrating stories and is definitely one of the best in my books. I am honored that she agreed to do a feature for ©tanvii.com once a month where she will be sharing stories about forgotten Indian artists from different creative fields. I, for one, cannot wait to learn about them. Wouldn't you join me too? I'm so honored and still kind of stunned that Tanvi asked me to be a regular guest blogger. I mean, I've been a huge fan of her blog for years. When she asked me, I played it cool like, "yeah, whatevs" but inside I was screaming "OH MY GOD!!!". Most people have no idea that I kind of have a cool background. My paternal grandfather was a Bollywood film producer, screenwriter, and songwriter from the 1940s to late 1970s. So, in that case, I thought I would embrace my heritage and share with you the stories of Indian actresses from long ago. 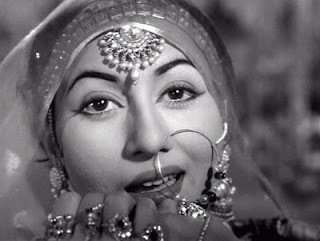 Today, I start with Madhubala. 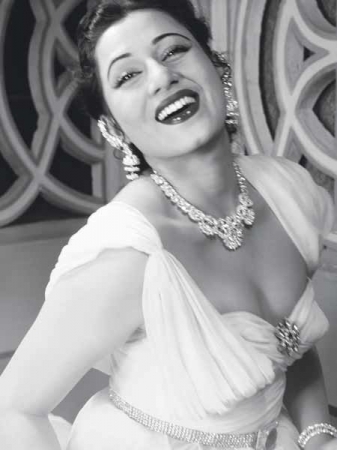 She has been dubbed the Marilyn Monroe of India. She was been cited as one of the most important and talented actresses from India. But perhaps her greatest acting role of all time was pretending she wasn't dying. Madhubala was born to a strict Muslim family struggling to make ends meet in Mumbai. To help put food on the table, she pursued film roles as a child. Her beauty and natural talent scored her several gigs. By the time she was a teenager, movie studios were already grooming her for leading roles. When she was 16, the stunning actress earned the coveted female lead in the smash hit Mahal, which skyrocketed her to superstar fame. Practically overnight, she had become the most famous movie star in Bollywood. Thousands of people peered through movie studio gates, desperate to catch a glimpse of her. Magazines around the world showcased her gorgeous face for the world to admire. Her private life became an obsession for the entire nation. Over the next few years, she starred in a string of successful blockbusters, which only added to her fame. 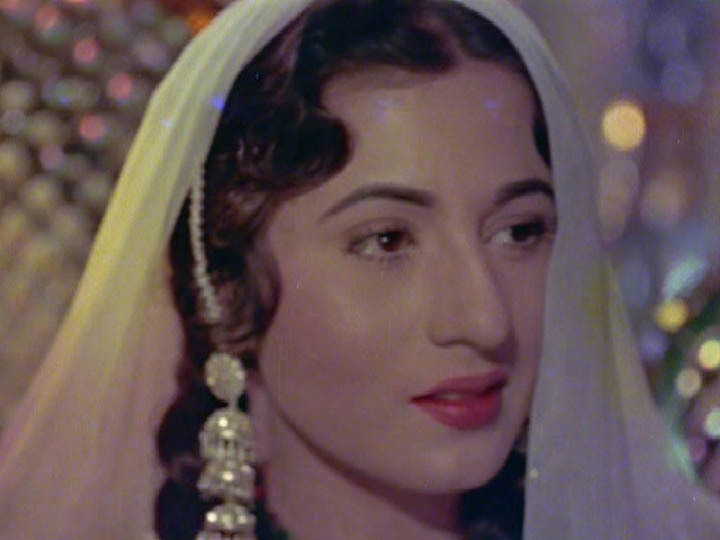 She was the Queen of Bollywood, and she wasn't even 21 yet. Her fame became so huge that Hollywood had no choice but to take notice. The most famous Hollywood movie director of the era, Frank Capra, travelled to India, determined to meet the mysterious movie star. He wanted to bring her to Los Angeles. 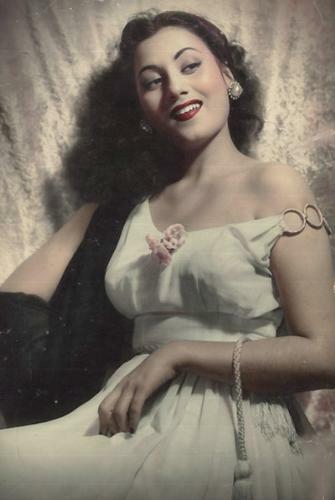 But Madhubala's father refused to allow his daughter to meet the director, putting an end to any Hollywood success she could have obtained. 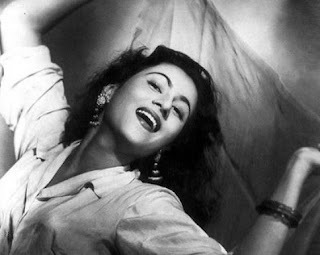 Madhubala seemed to have it all. She was named the most beautiful woman in the world. She was massively rich, taking care of her family like royalty. She was dating a handsome movie star. She had her pick of any film script in Bollywood. But what people didn't know was that during this time, Madhubala had made a frightening discovery. In 1950, at the age of 17, she had coughed up blood. After a trip to the doctor, she realized she was suffering from a hole in her heart, for which there was no corrective surgery at the time. She was doomed. The glamorous movie star managed to keep her illness a secret from the film industry, and her fans, for years. She smiled with a cheerful glimmer in her eyes. She laughed delightfully in front of the flashing cameras. She didn't seem to have a care in the world. But in 1954, she raised eyebrows when she threw up blood on a movie set. 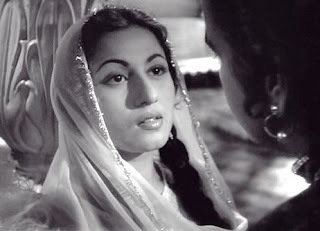 The most taxing moment in Madhubala's career came between 1951 and 1959 when she was shooting the future epic, Mughal-e-Azam. The director, unaware of her illness, nearly worked her to death. She spent hours in heavy makeup under sweltering studio lights and was shackled with heavy chains for several scenes. 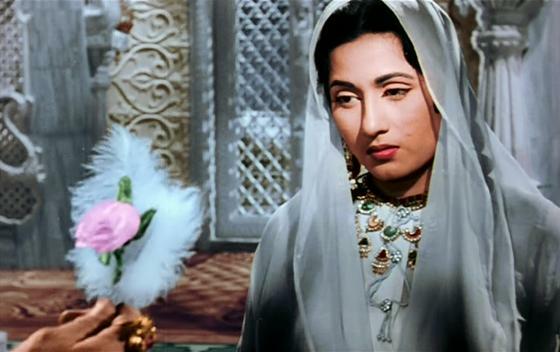 She was even forced to do endless takes of awkward love scenes with her ex-boyfriend and co-star Dilip Kumar. It was almost too much for the physically weak movie star to endure and her health drastically declined. 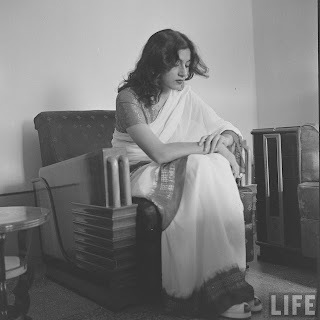 Over the next couple of years, Madhubala frantically tried to regain control of her life, but was met with bitterness and failure. She tried everything to improve her health, but was met with roadblocks. Surgery for the condition was in its infancy and doctors all over the world refused to use her as a guinea pig. She ate special homemade meals and drank special water, but nothing helped. She released a string of box office bombs and soon the film offers began to dwindle. In 1960, she married an actor and singer, Kishore Kumar, but the marriage was rocky from the start. The Hindu actor's family refused to recognize the Muslim actress as his wife. She wasn't even allowed in his family home. In 1969, shortly after her 36th birthday, Madhubala couldn't fight her illness any longer and died. But she remains a worldwide icon to this day.